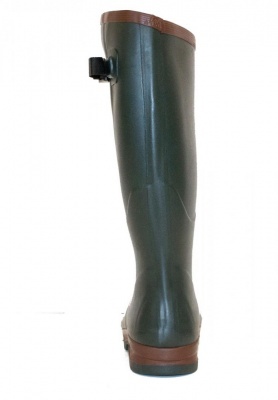 Handmade rubber boot, ideal for all country pursuits. Particularly shooting as the footsole is so supportive. The handmade Wanderer Plus wellingtons offer all the advantages of the Wanderer but with the added feature of an expandable side gusset for extra fit options. 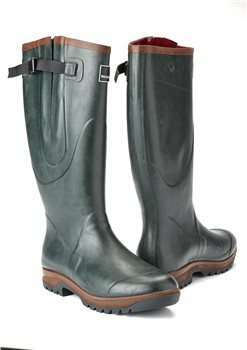 They are fully waterproof, have a dual density cushioned sole and a thermal neoprene lining to provide superb comfort and fit during all country activities.